Goodbye, House. Hello, Home! Blog : It's Here! It's Here! 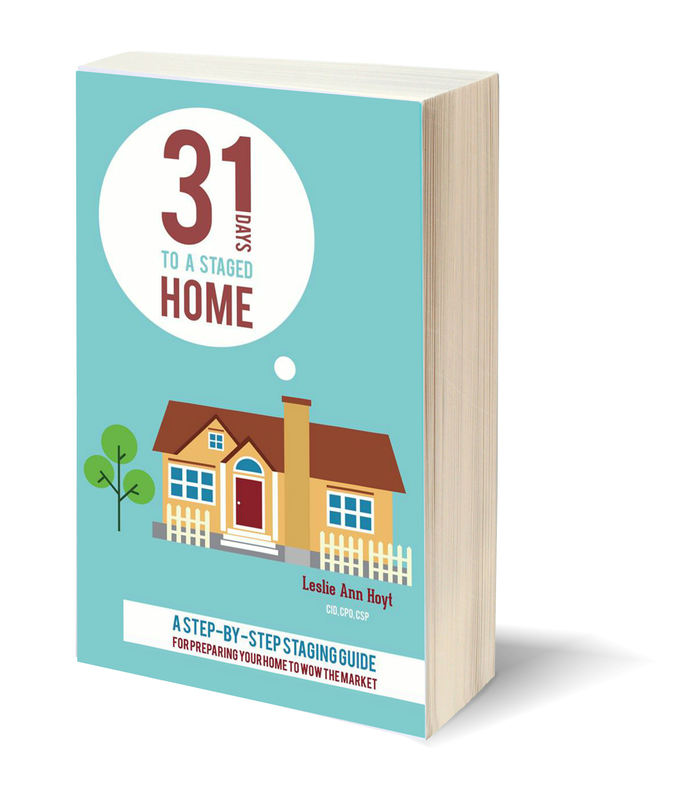 The 31 Days to a Staged Home eBook!! It's Here! It's Here! 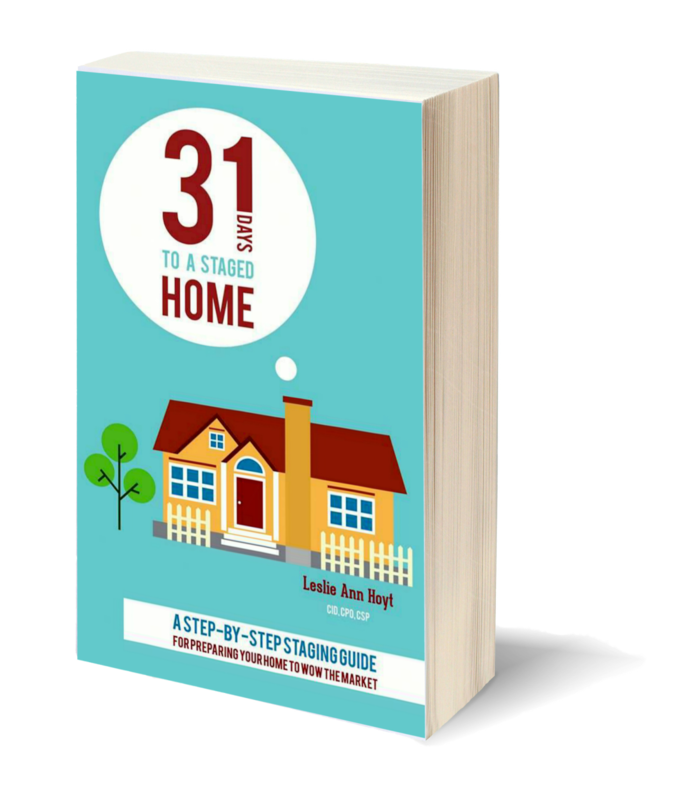 The 31 Days to a Staged Home eBook!! I am excited that it's finally done! 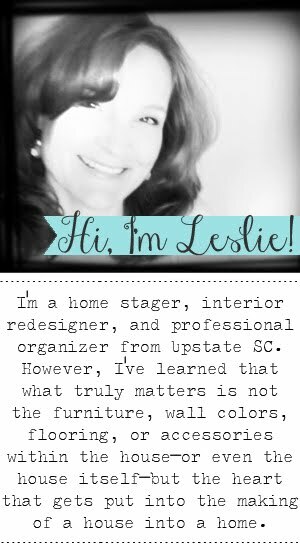 Congratulations Leslie!! I'm so excited for you. Congratulations! Just downloaded it. We are putting our house on the market soon and I'm sure I'll reference your book. Actually, I just like following your principles for our house when it's not on the market! Hi! Thank you! I know your home will sell quickly! 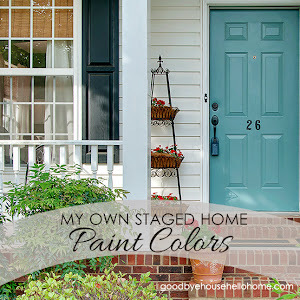 I will have the 31 Days to a Staged Home website up on the 10th. SO you can go there for more helps and encouragement!